14+ years experience in product development, marketing and business development consulting in robotics, emerging medical device technologies and Orthopedics including for Stryker Orthopaedics. With the upcoming orthopedic conference season upon us, we thought it would be interesting to take a look back at a fascinating article written by Elise Wolf, Senior Analyst, Computer Assisted Surgery, from NASS 2108, discussing the future of robotics and other enabling technologies that created a buzz on the exhibit floor. 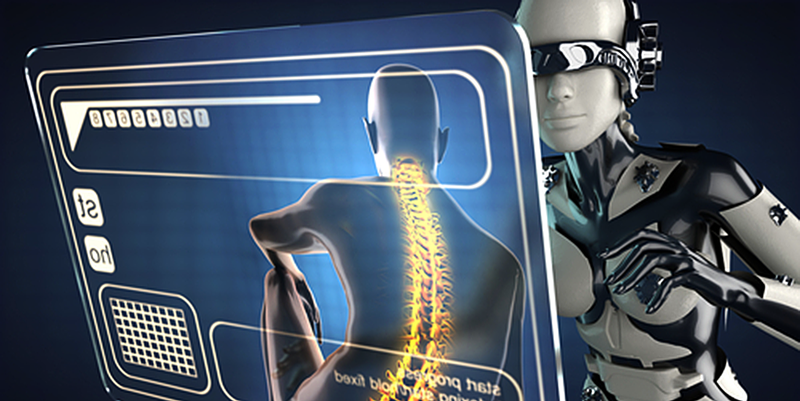 Spine robotics was a hot topic throughout Q318, culminating at the NASS meeting in September. 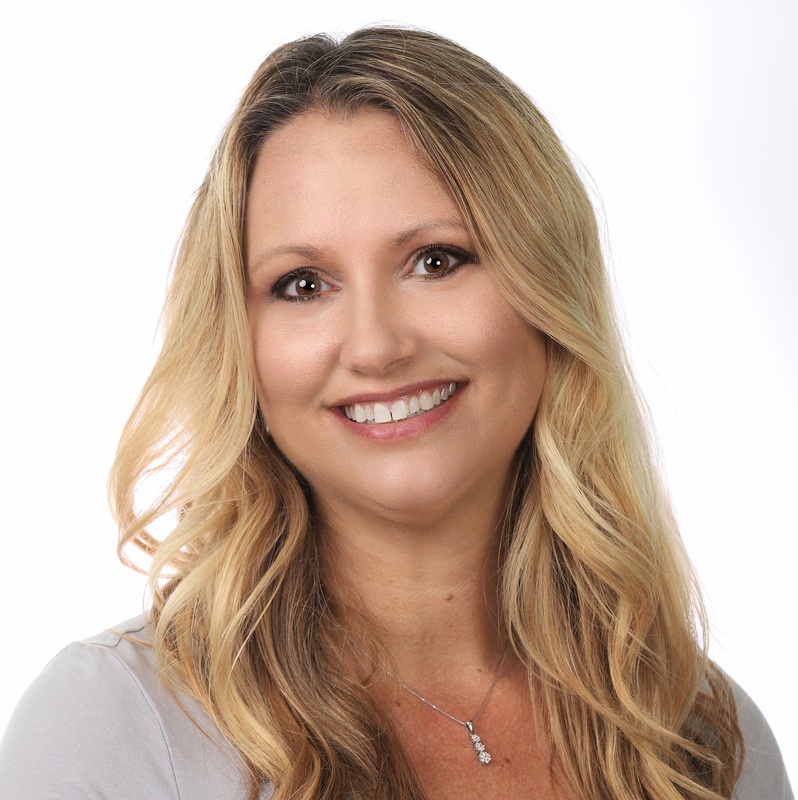 Elise Wolf, Senior Analyst, Computer-Assisted Surgery, who manages the new Robotics and Computer-Assisted Surgery modules at SmartTRAK, reports on the new technologies in CAS that were being discussed at NASS 2018. Robotics, navigation and other enabling technologies were hot topics at the North American Spine Society’s (NASS) 33rd annual meeting, held September 25-28, 2018 in Los Angeles, CA. 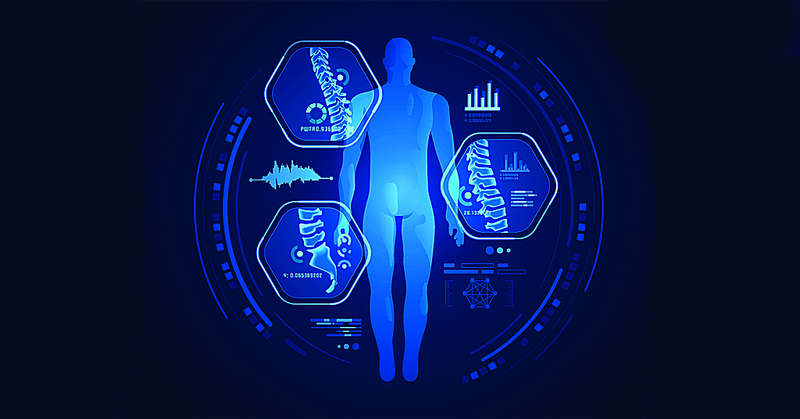 Manufacturers are developing a variety of computer-assisted surgery (CAS) technologies for spine surgery, including surgical planning systems, navigation systems, robotics, augmented reality (AR) technology and artificial intelligence (AI). While growth in the fusion market has slowed over the past few years due to pricing pressure, reduced procedure volumes and reimbursement non-coverage, robotic and other CAS technologies have offered means for growth. With benefits that include more precise implant placement, reduced radiation exposure, decreased invasiveness of procedures and implant pull-through for manufacturers, CAS technologies are gaining traction. BioMedGPS announces expanded coverage of SmartTRAK Business Intelligence in the realm of Robotic and Computer Assisted Surgery with the launch of the US Computer Assisted Surgery (CAS) – Ortho module, debuting on Monday, November 5th. The module provides real time, up-to-date market data, including 5-year market and procedural projections, quarterly revenue tracking, competitive overviews, clinical and regulatory activities and much more. The SmartTRAK Robotic and Computer Assisted Surgery module will be managed by Elise Wolf, Senior Analyst, a biomedical engineer that worked at a startup out of Carnegie Mellon University on robotic technologies early in her career. 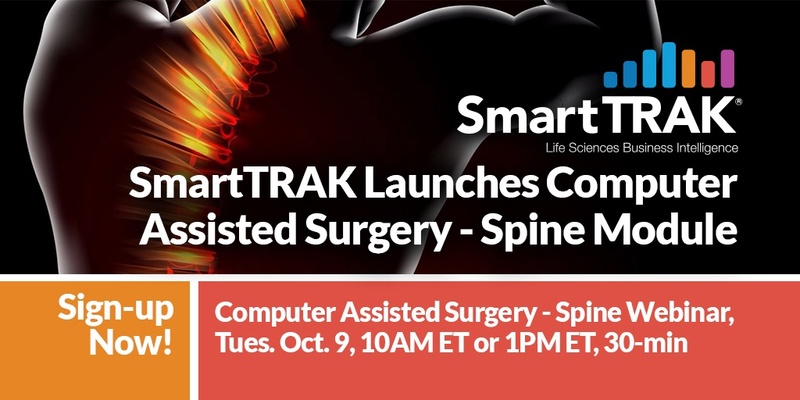 Announcing the launch of the SmartTRAK Computer Assisted Surgery - Spine with a focus on surgical robotics. 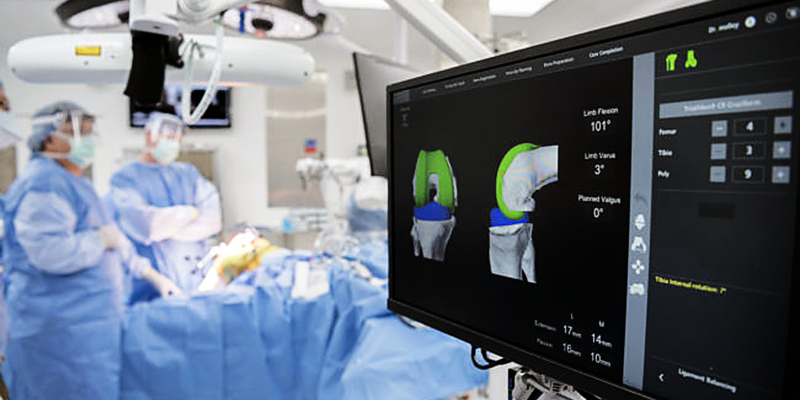 BioMedGPS announces expanded coverage of SmartTRAK Business Intelligence in the realm of Robotic and Computer Assisted Surgery with the launch of its first module, US Computer Assisted Surgery (CAS) – Spine at the upcoming NASS conference later this month. 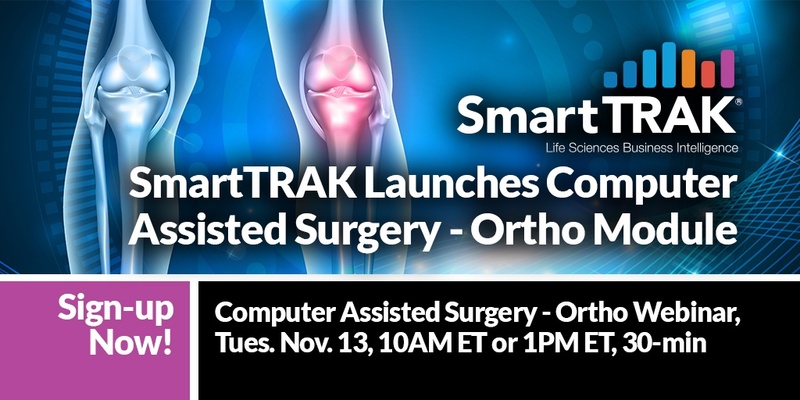 A second SmartTRAK module, US Computer Assisted Surgery (CAS) – Ortho, will be introduced in November. SmartTRAK is the leading source of competitive intelligence used by the top ten global orthopedic and wound care companies. SmartTRAK is a comprehensive, easy-to-use, business intelligence solution that networks an entire organization with real-time market data and analysis, fostering an innovative collaborative approach to market strategy and driving better decisions. SmartTRAK, used by the top 10 Orthopedic/Spine implant manufacturers and 14 of the top 15 Wound Care companies, transforms the delivery of healthcare business information into a cost-effective solution for life science corporations to increase proficiency, improve productivity and reduce cost.